The long-awaited All Ireland Senior Hurling Final is finally upon us and what a matchup it promises to be. 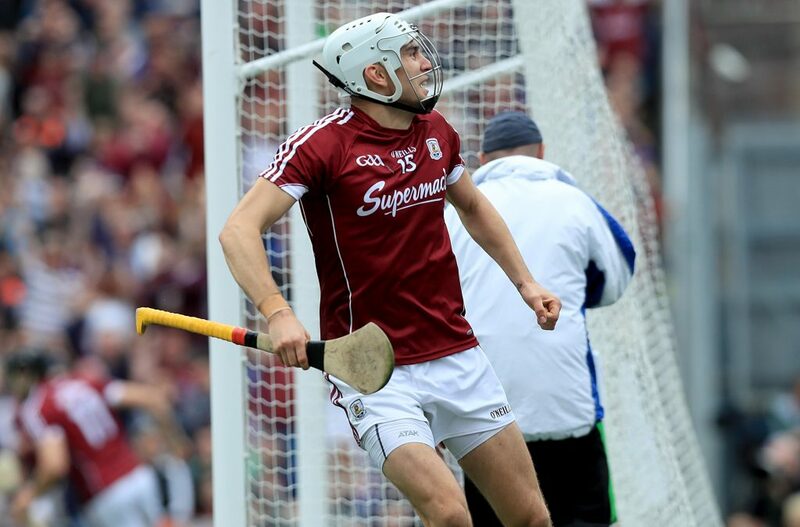 Galway take on Waterford as the Tribesmen look to bring home Liam for the first time since 1988. As part of our #WherePassionsUnite campaign, we caught with Galway player, Jason Flynn, to get his take on growing up playing hurling and what his hopes are for the upcoming final. So Jason, what would it mean to you to win an All Ireland? Do you believe that you can win the All Ireland? What do you get out of hurling? What’s the big motivator for you to play from your own perspective? “Ever since I was a young lad at 14, 16, 17 years old I always wanted to play for Galway and that was always my dream. Look, it means an awful lot obviously to play for my club and for my county and I suppose I am the first to play from my club in a long time for Galway and that’s a privilege in itself, it’s a huge honour. It must be great to have older brothers almost looking up to their younger brother a small bit watching you playing for Galway? it’d be funny like if you played badly in a game or something went bad you’d nearly feel like you let them down in a way, even though you’re not at all, they’re still proud as punch of you. What do you think about when you think of the sacrifice that can come with the game and the other people in your life that might make sacrifices? What is it for you that motivate you to be able to balance football and work life and continue constant training? Are there any particular regrets that you might have when you look back on your career that stand out or you feel you wish you done differently? Intersport Elverys is proud retail partner to both Galway and Waterford GAA. It’s great to see their passion and dedication to the game translate into winning momentum. We are also delighted to be the player’s destination for boots, supplying them with the latest and greatest styles. We are THE destination for all things GAA.